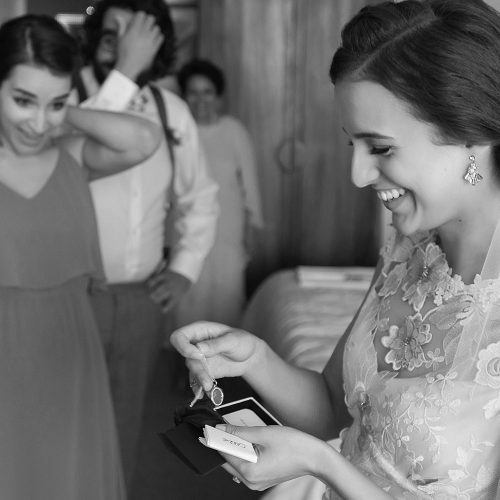 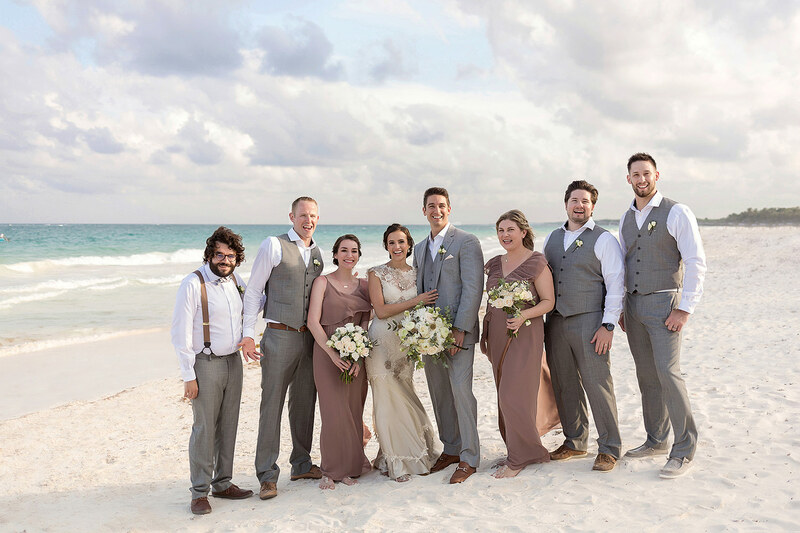 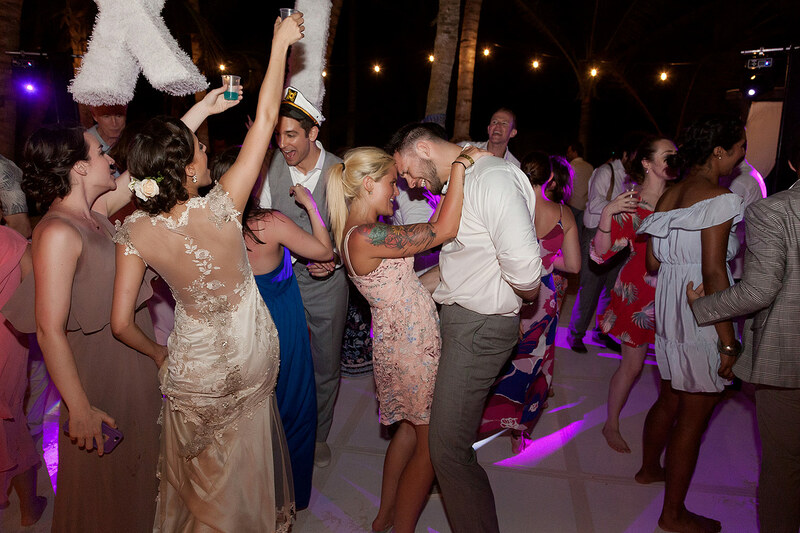 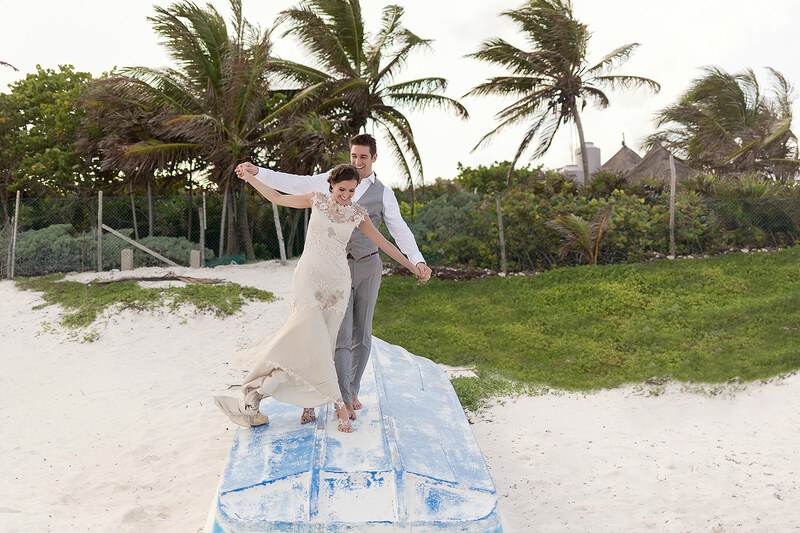 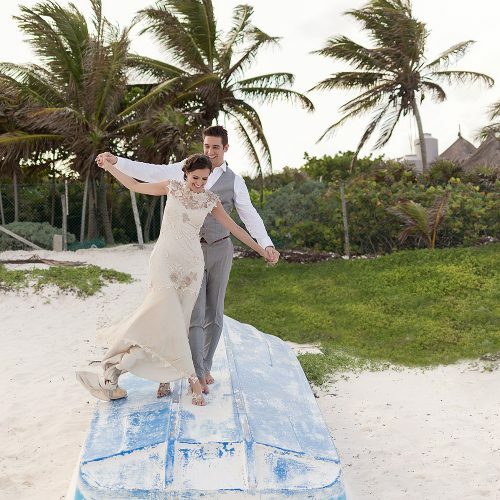 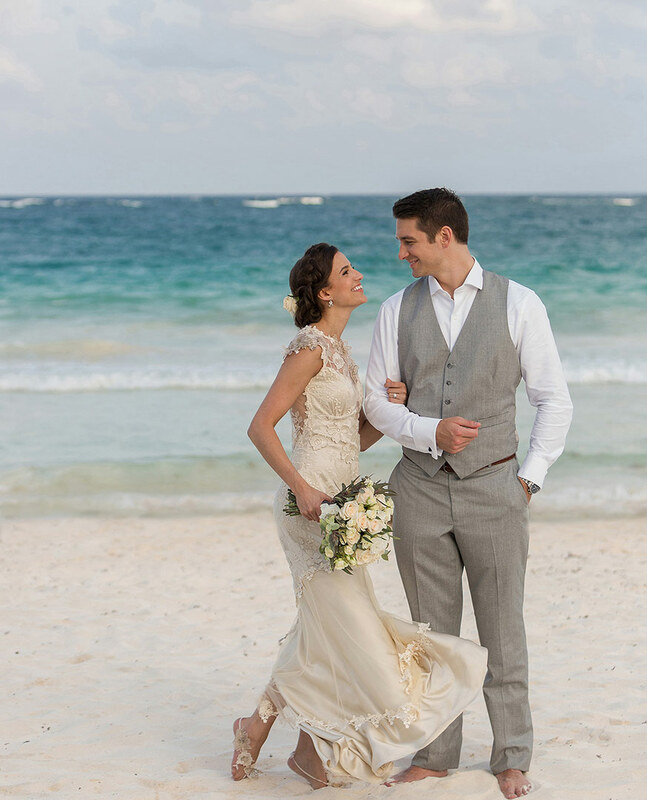 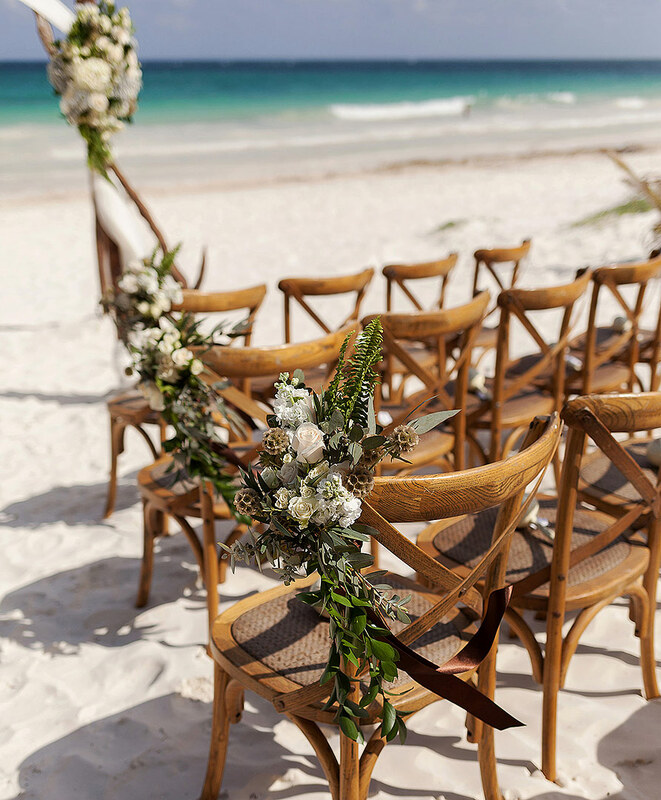 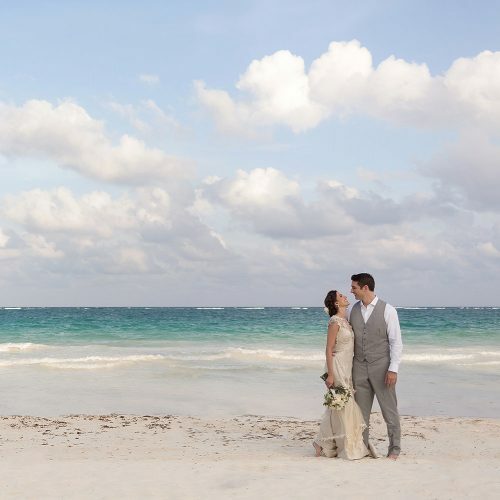 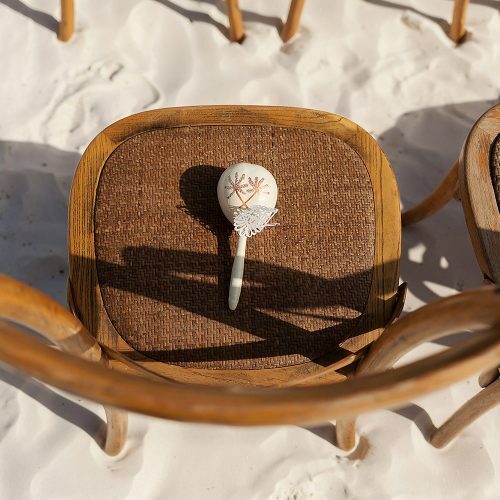 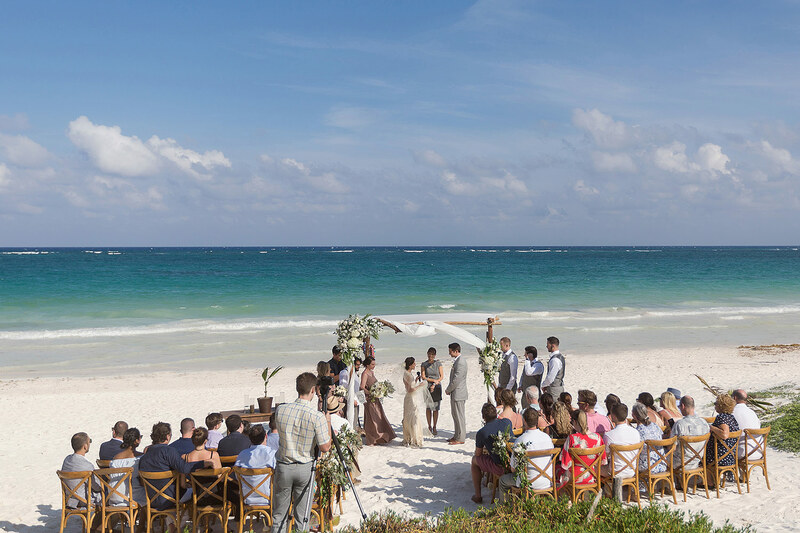 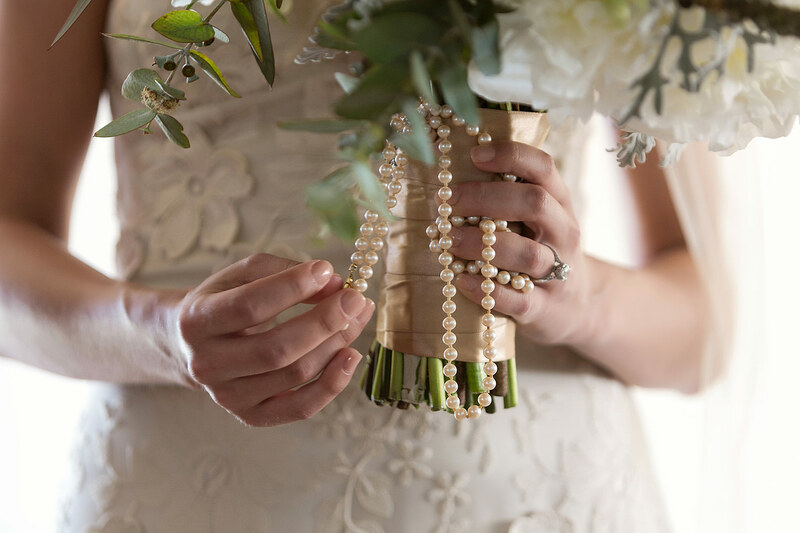 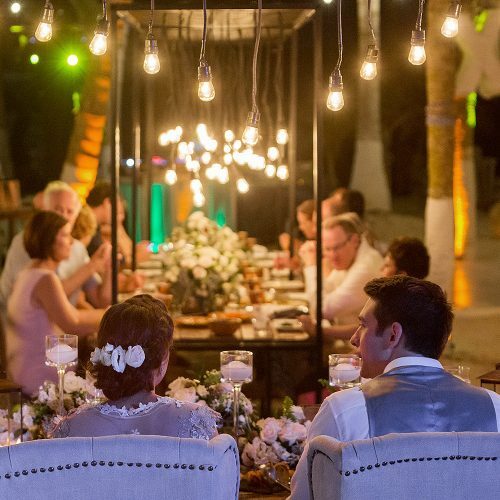 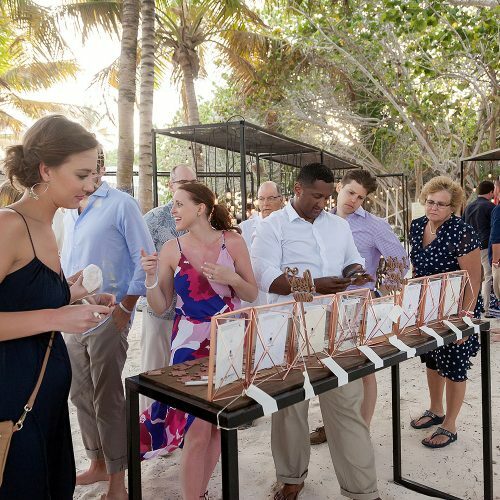 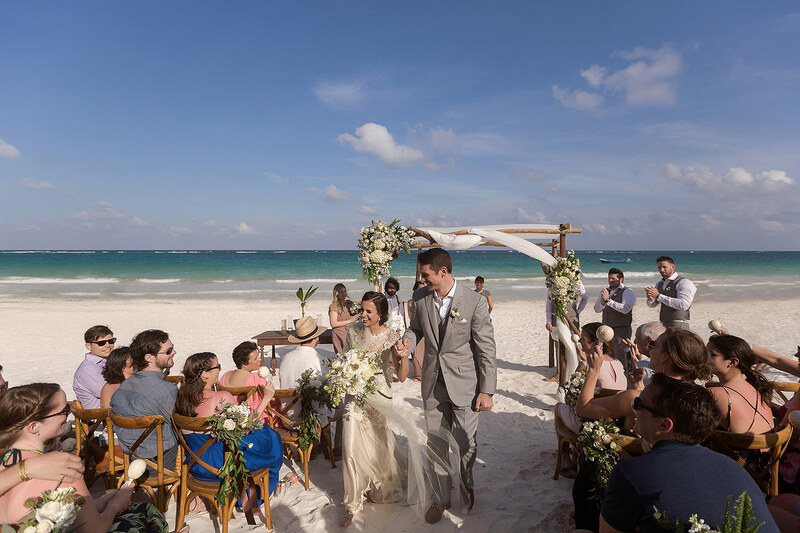 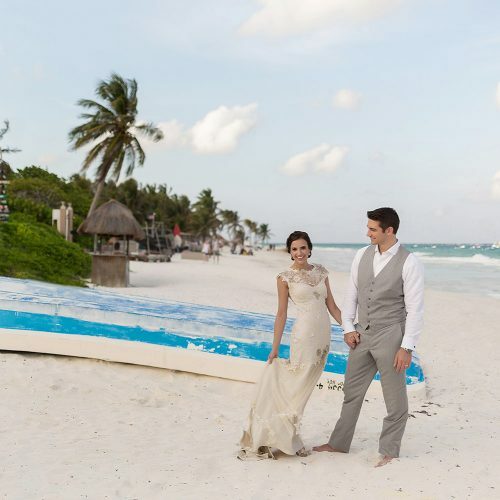 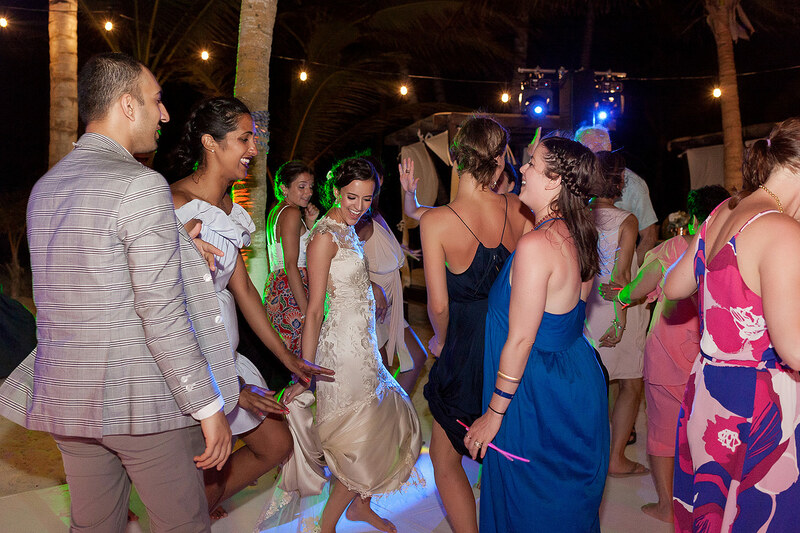 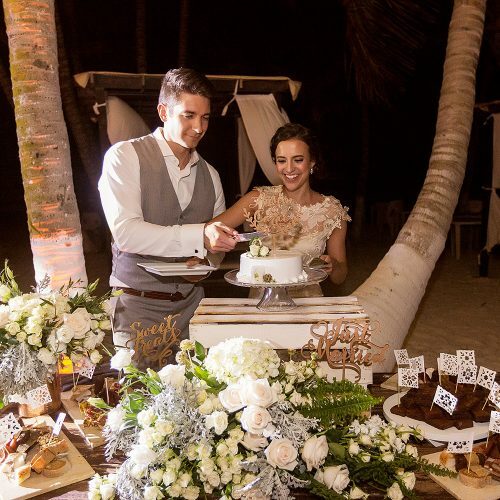 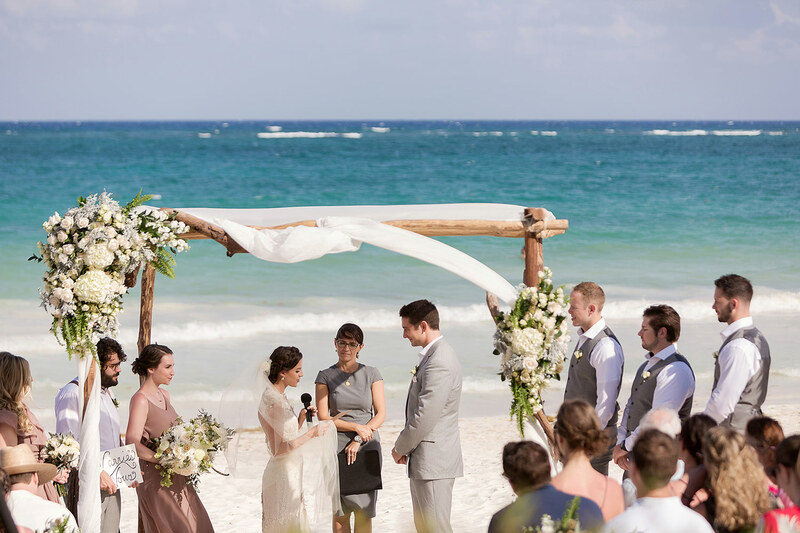 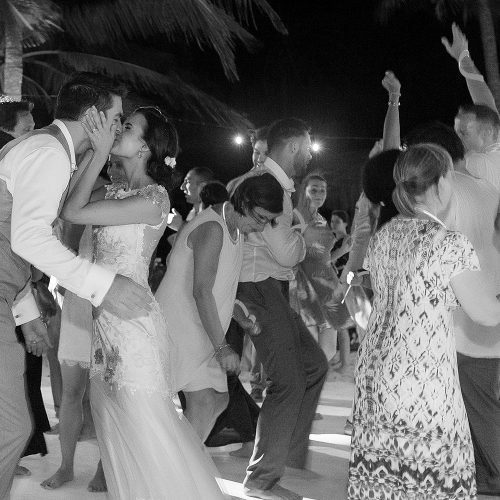 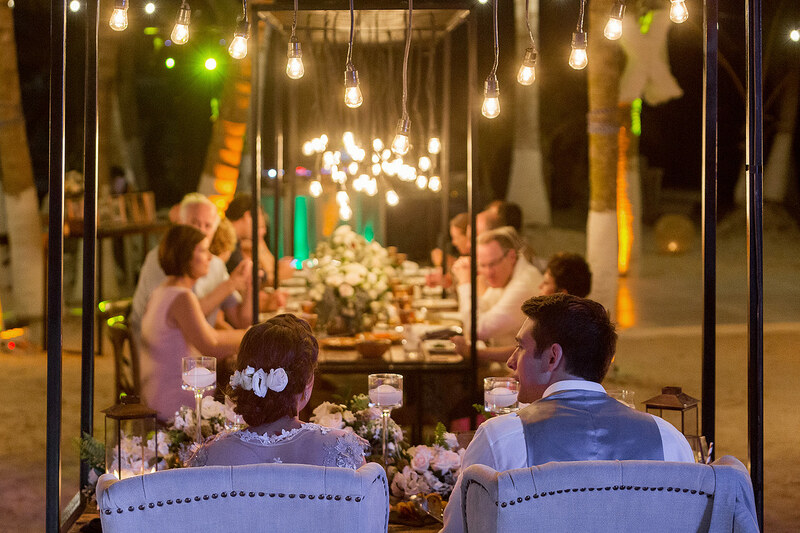 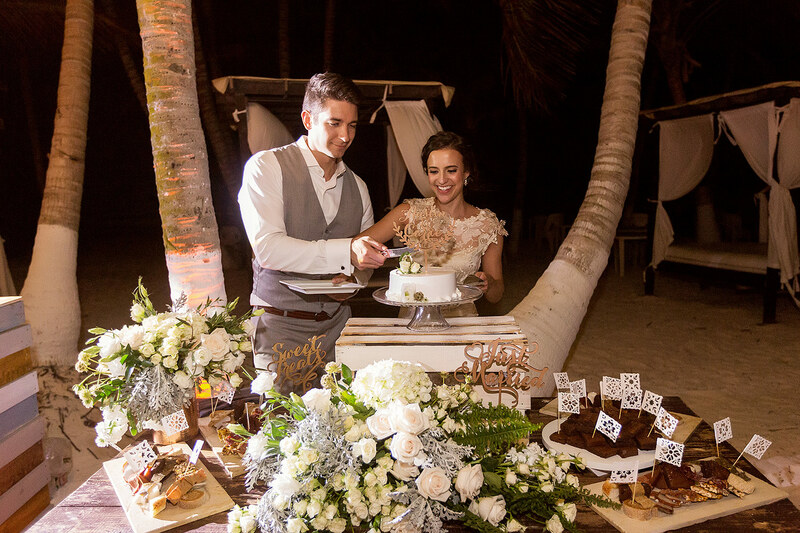 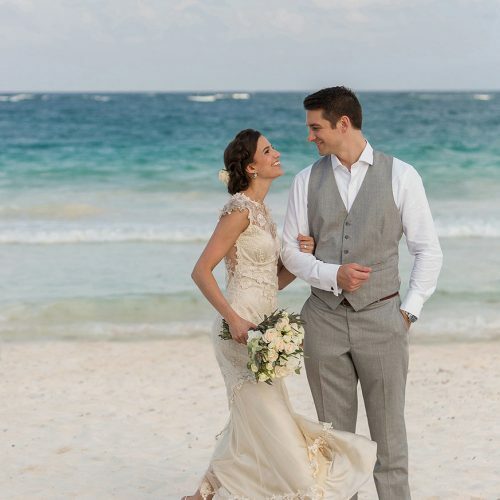 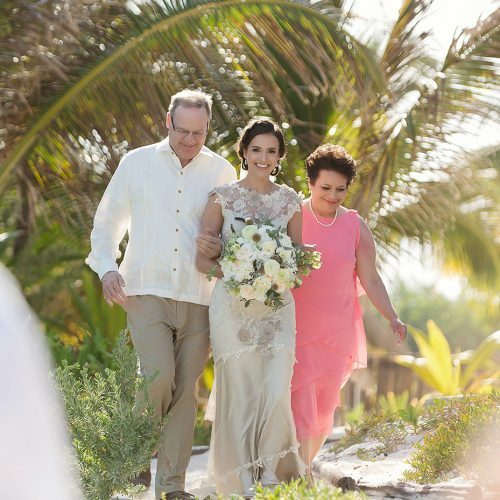 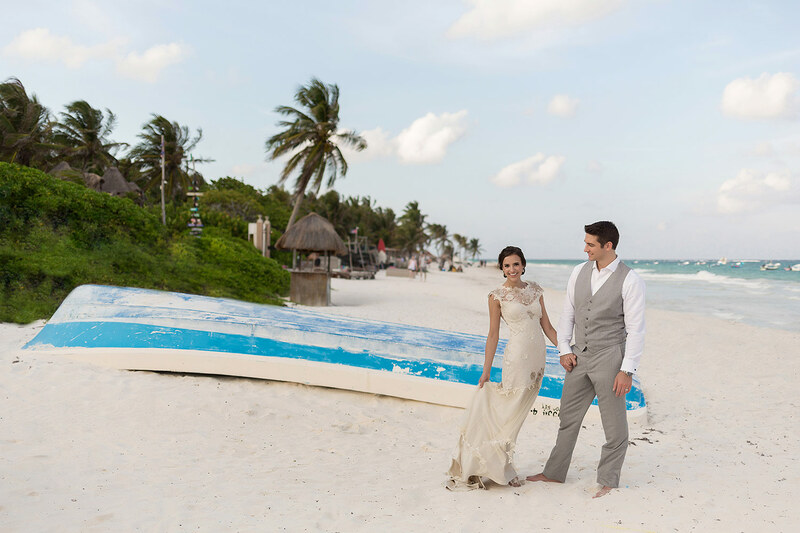 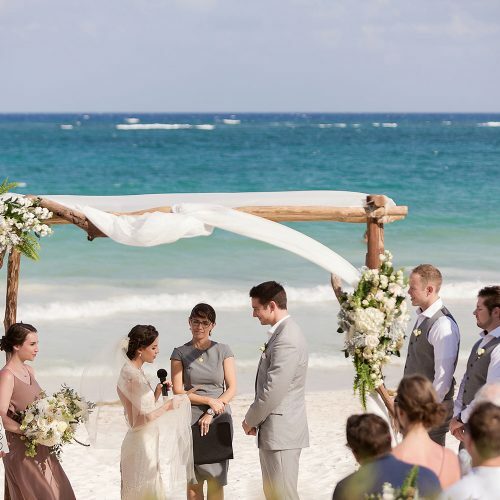 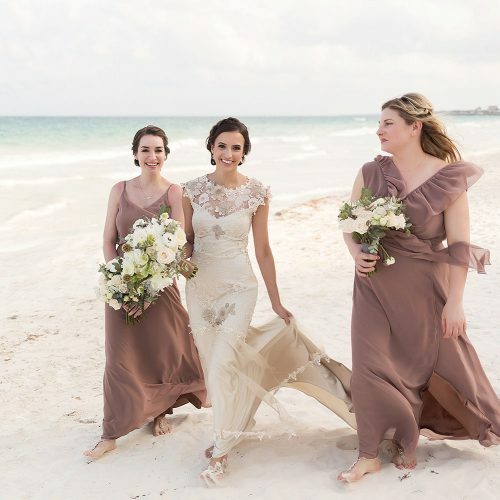 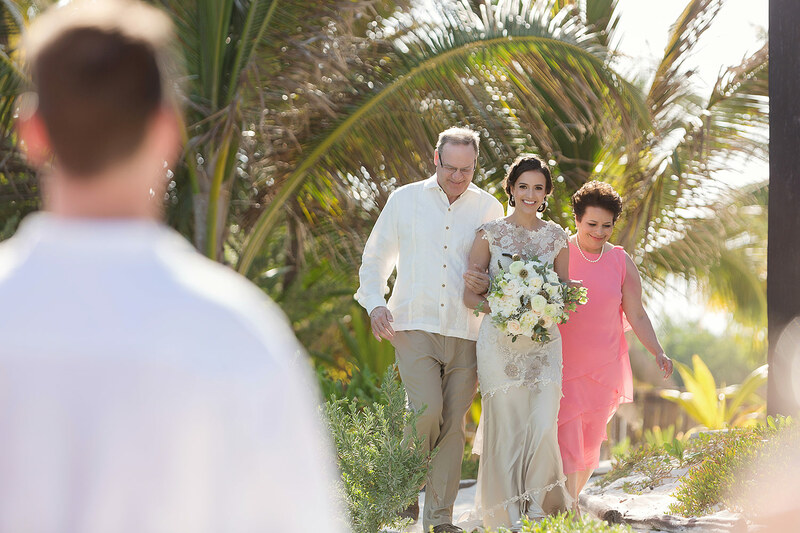 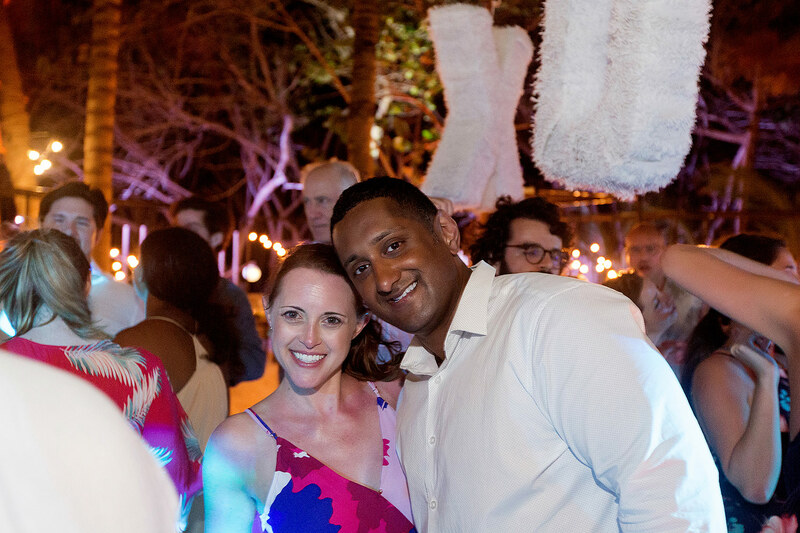 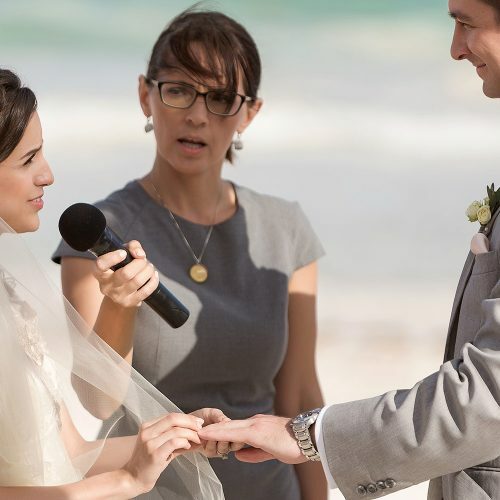 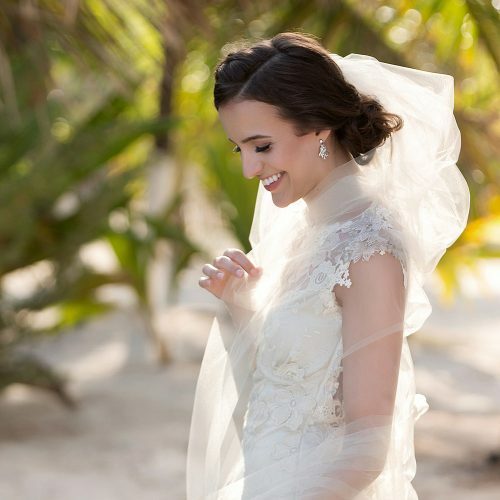 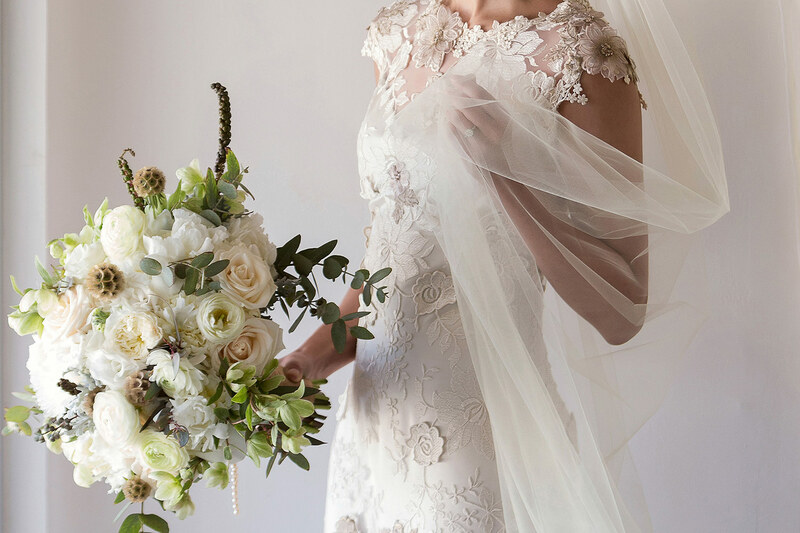 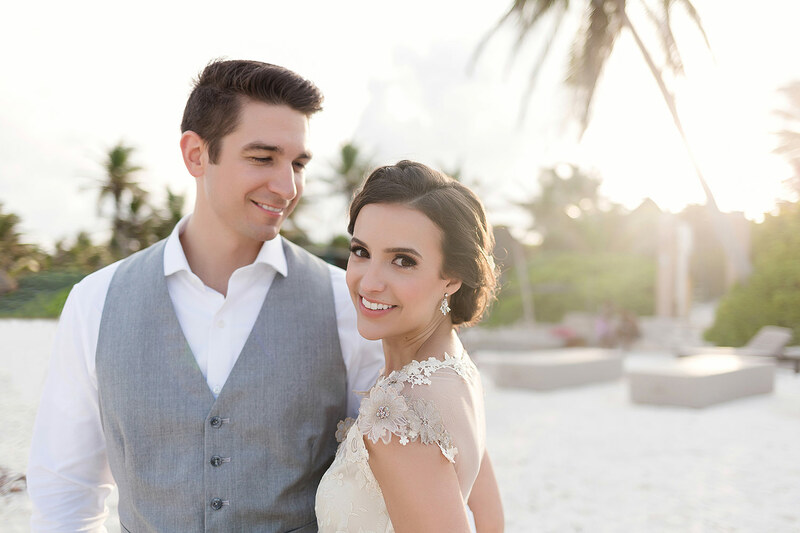 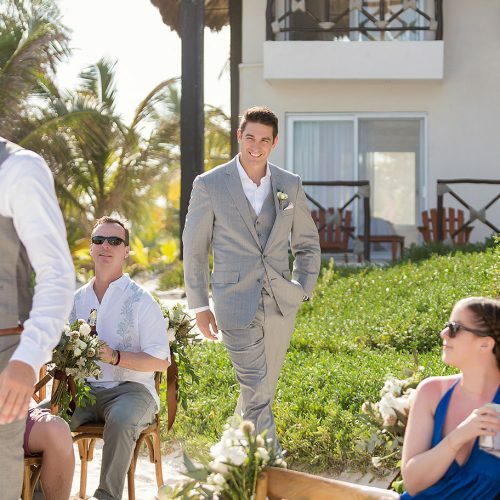 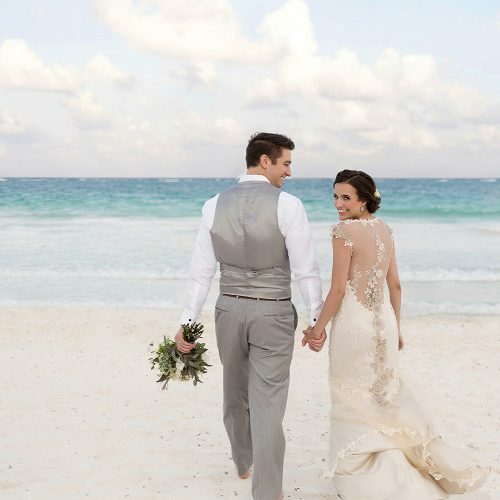 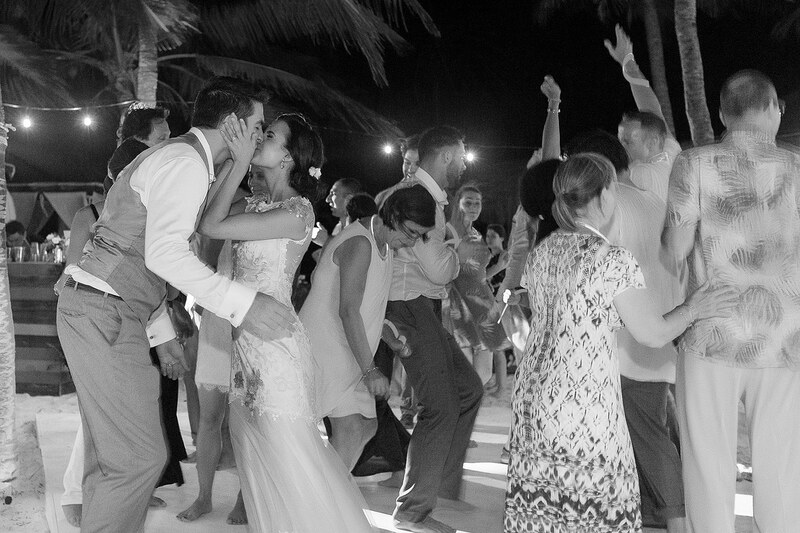 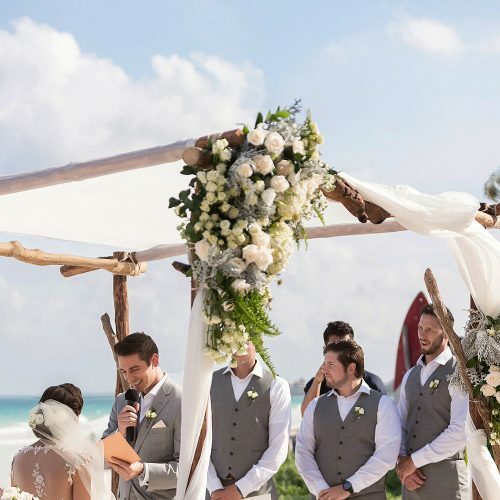 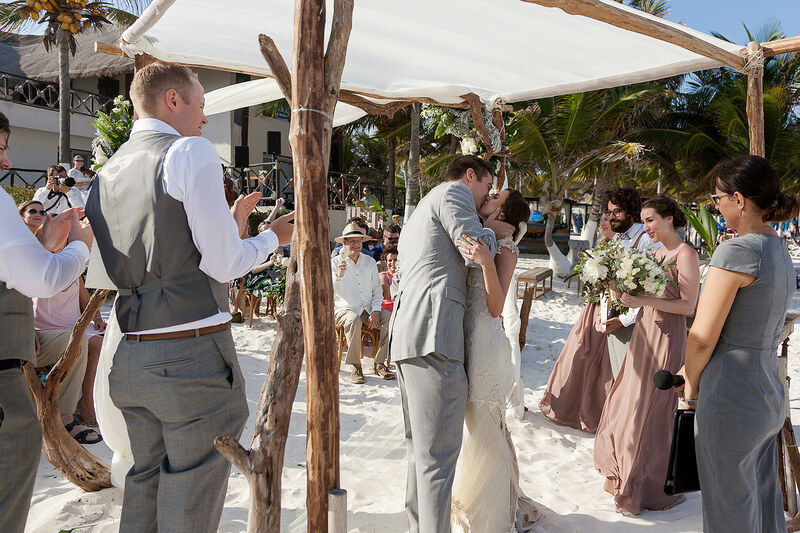 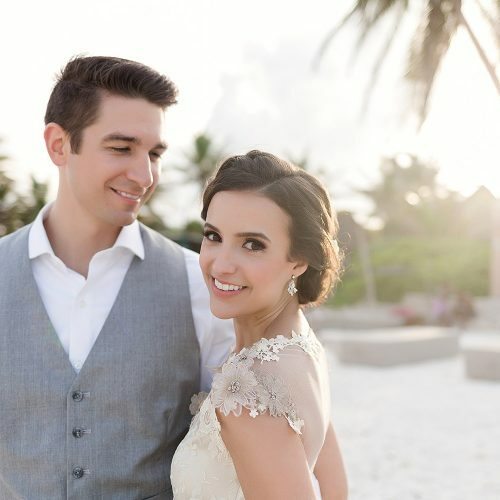 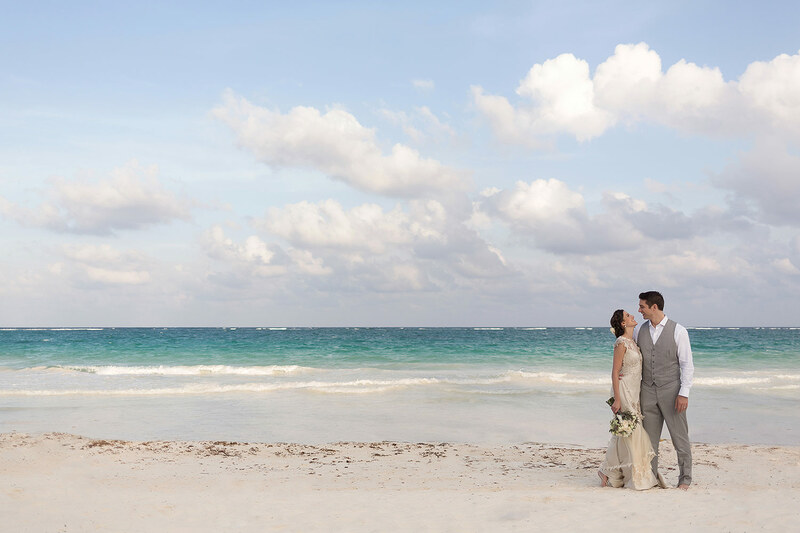 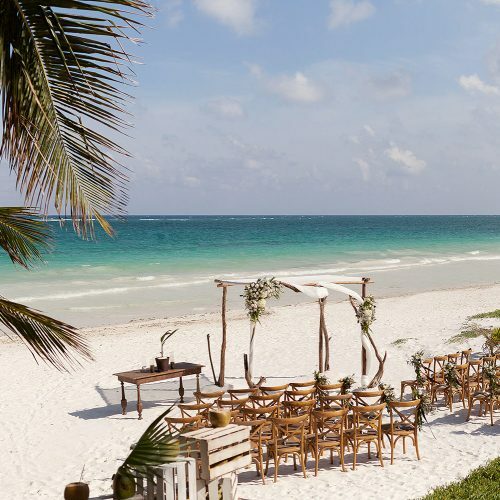 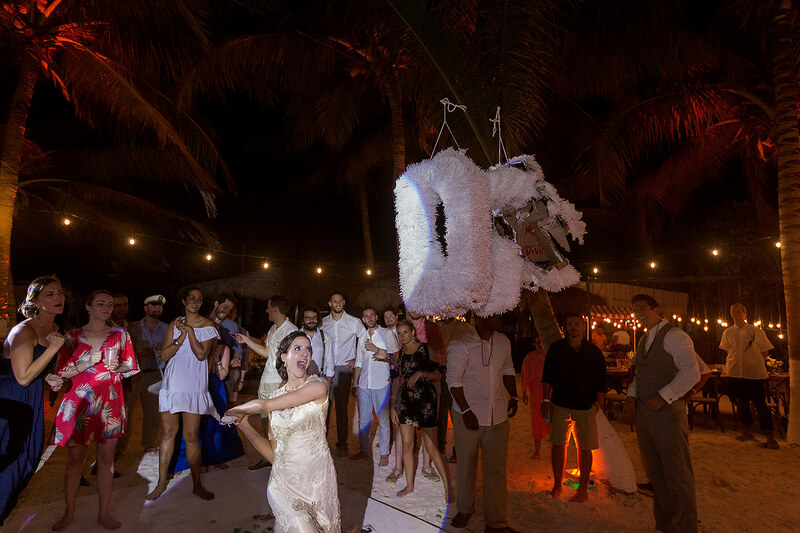 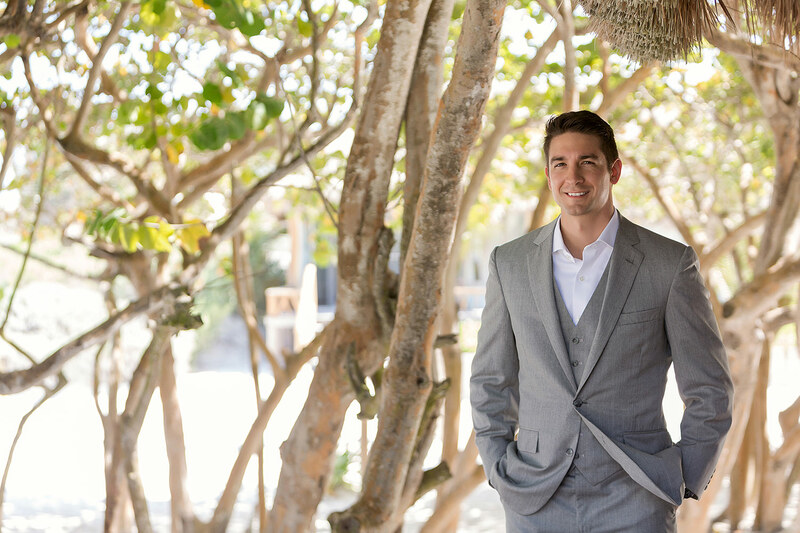 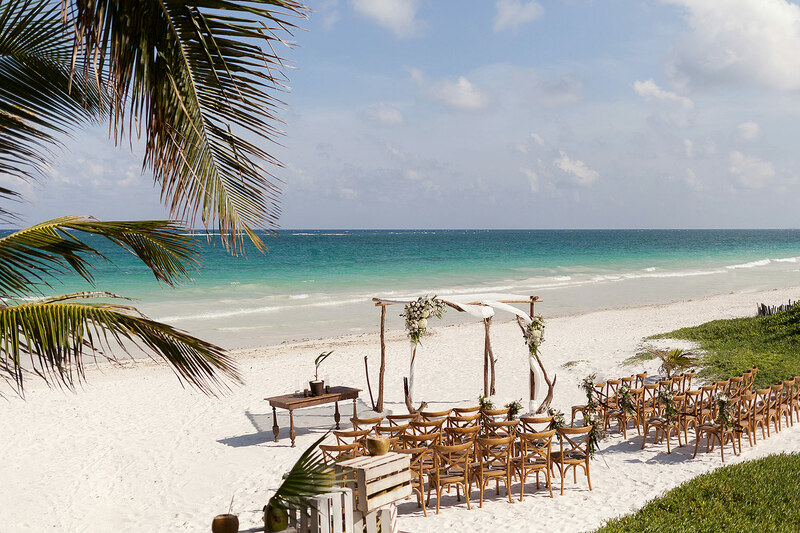 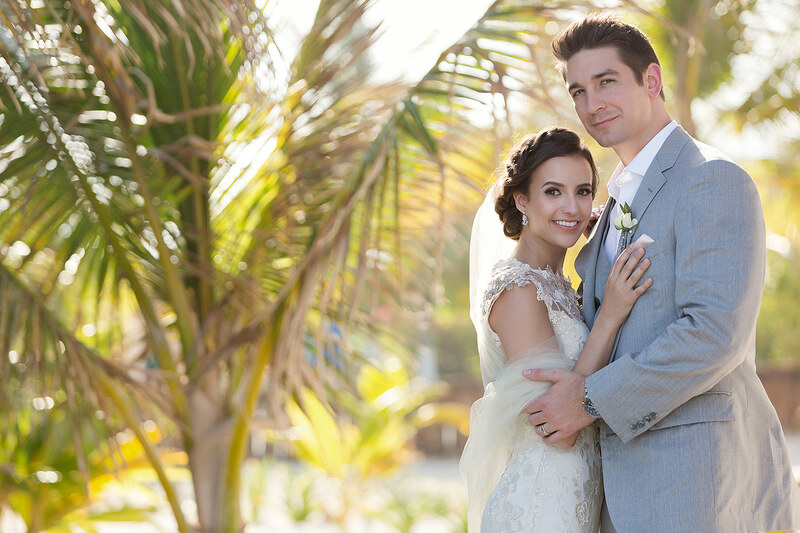 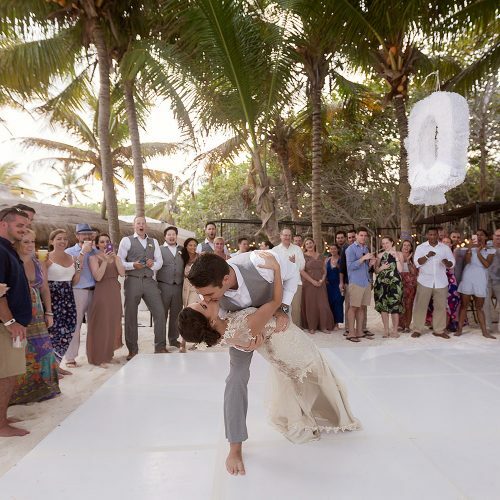 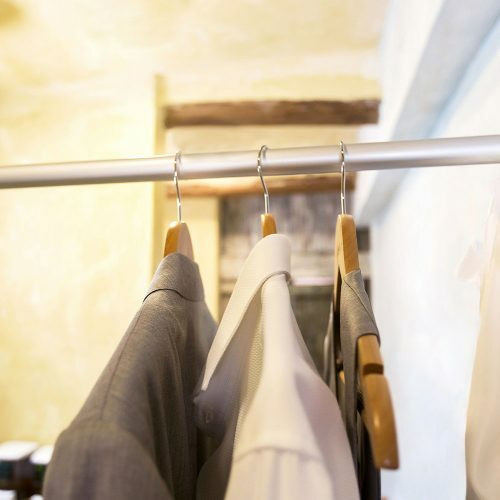 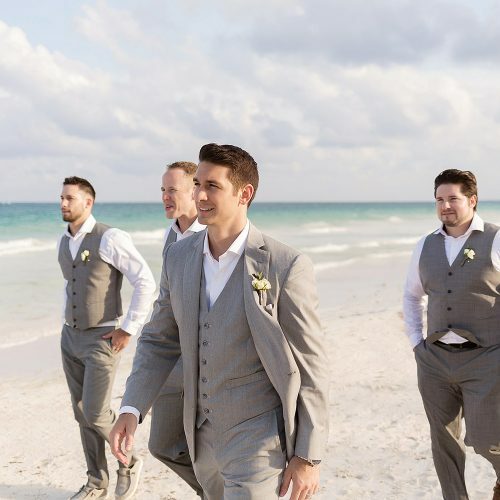 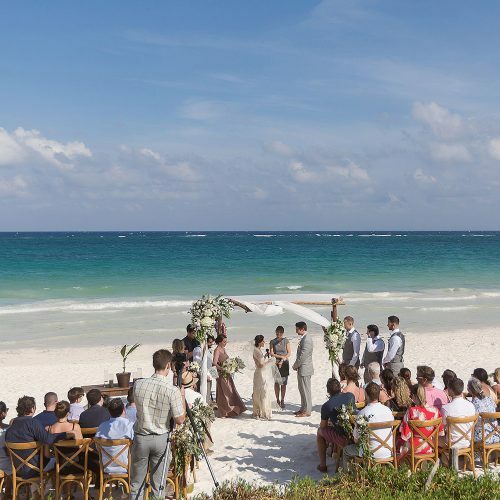 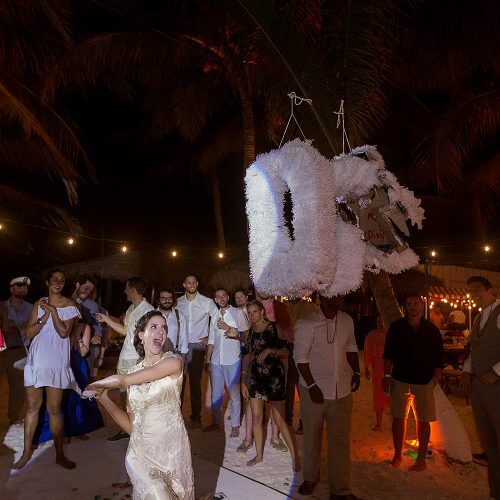 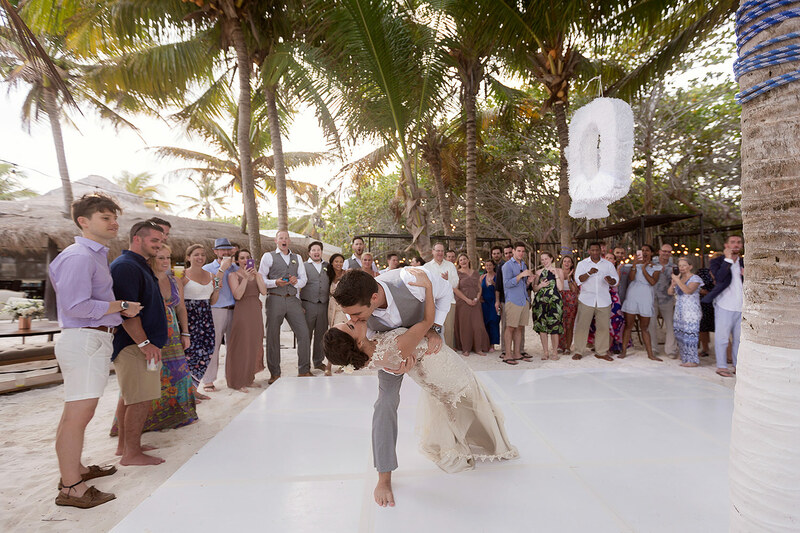 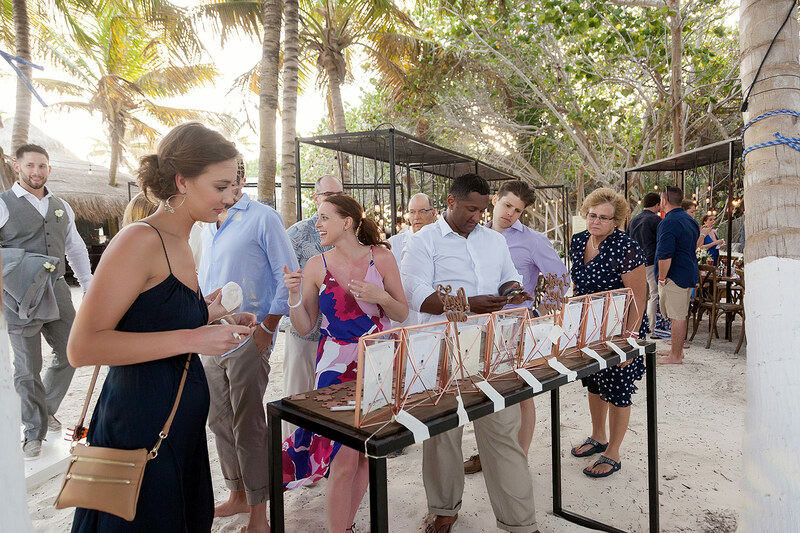 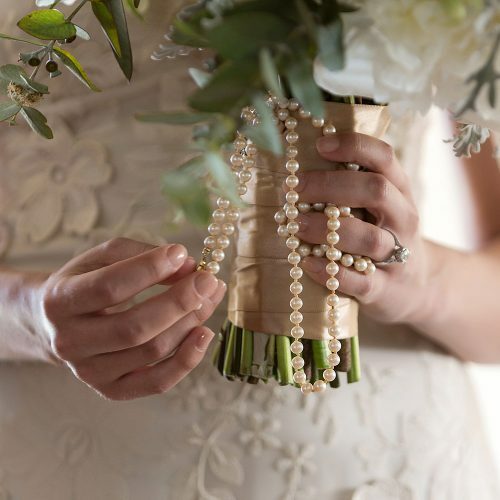 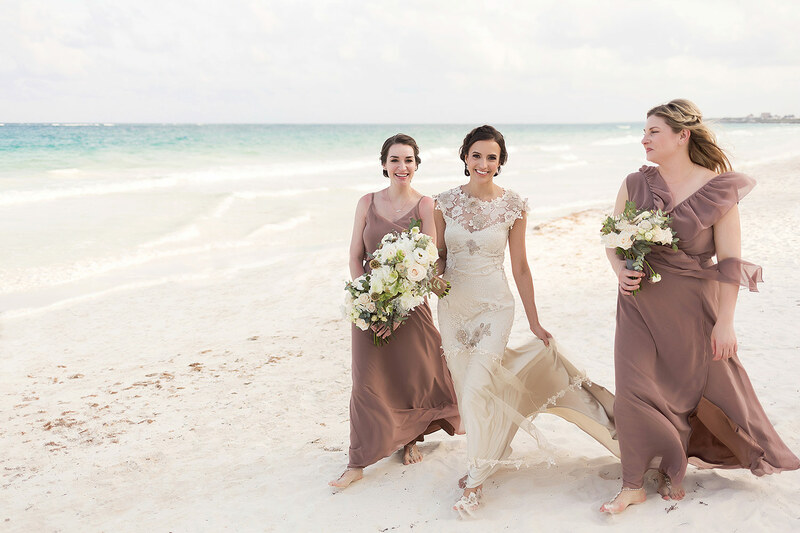 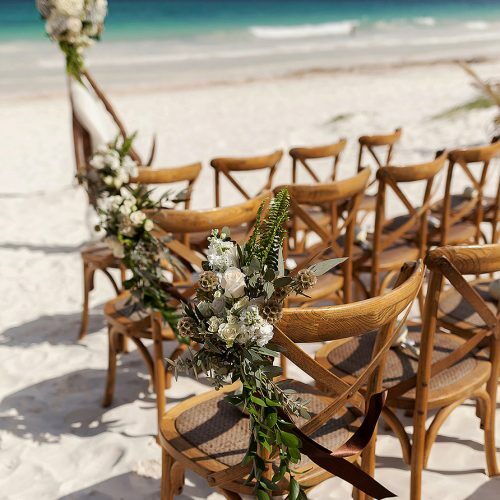 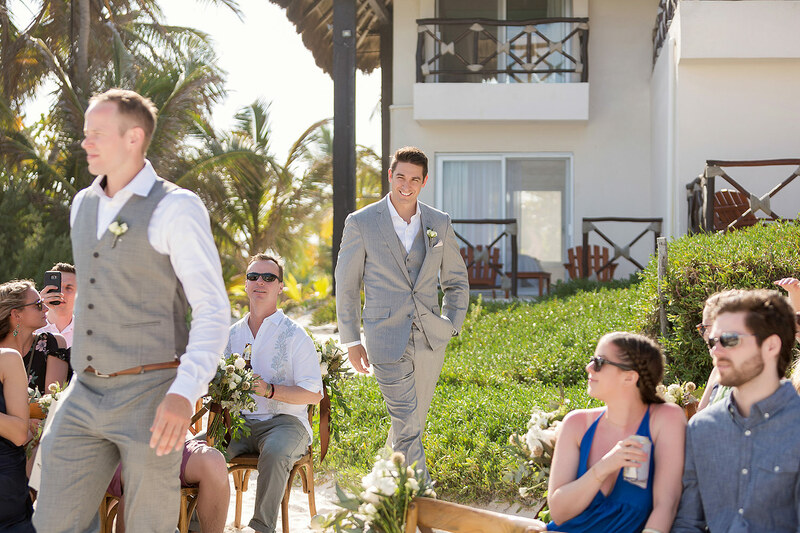 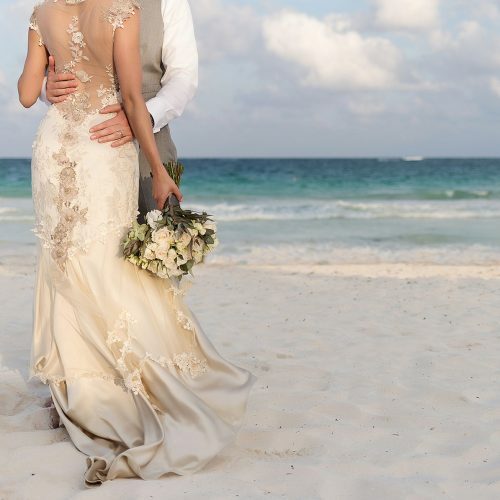 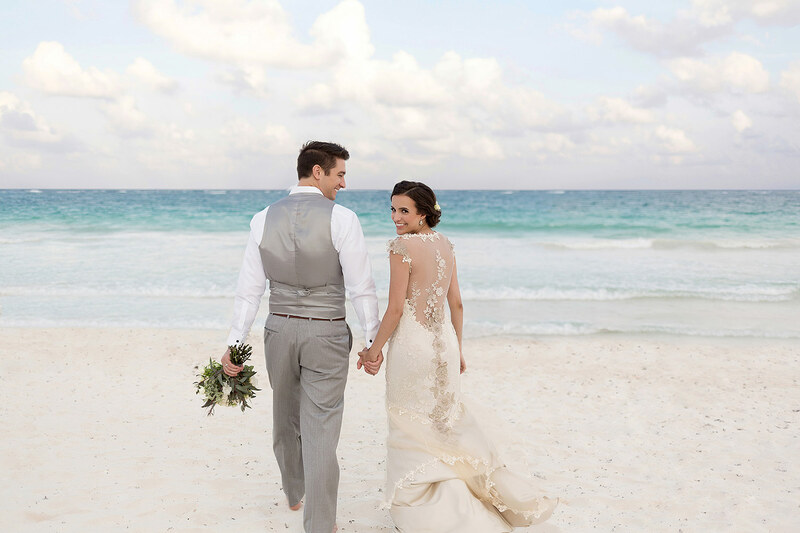 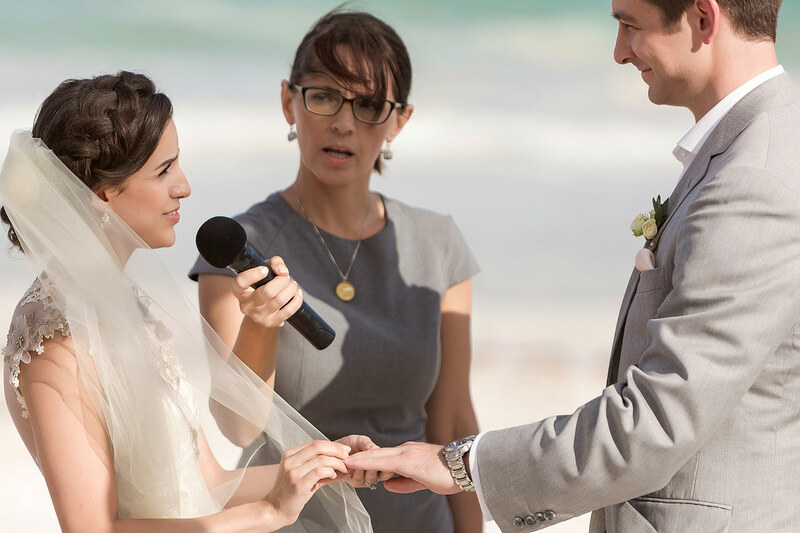 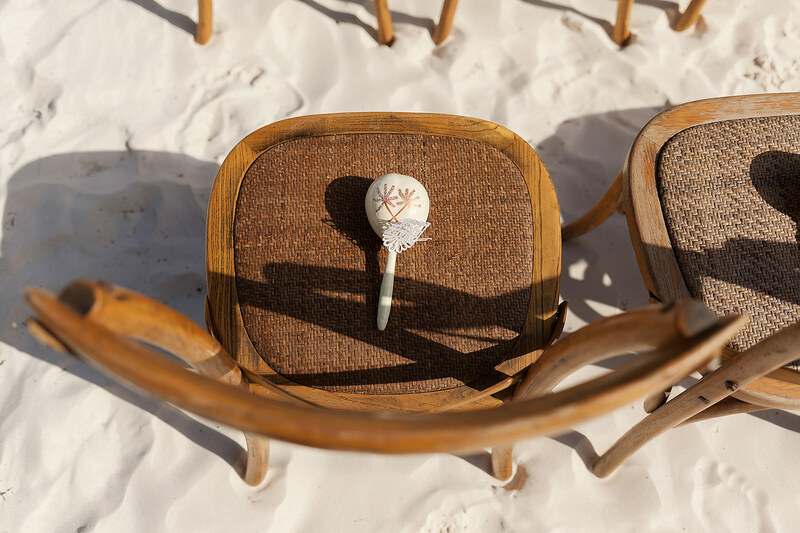 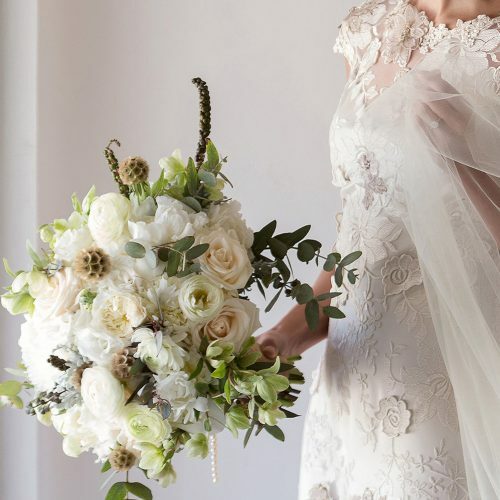 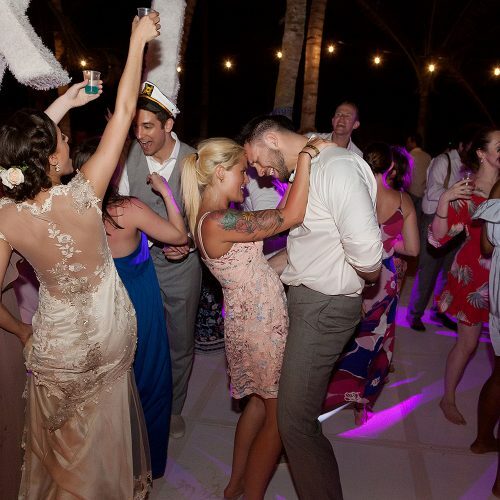 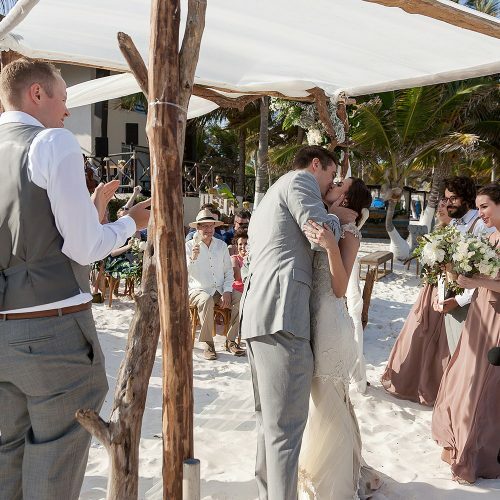 Carrie and Austin's Beautiful Tulum Wedding, a day to remember. 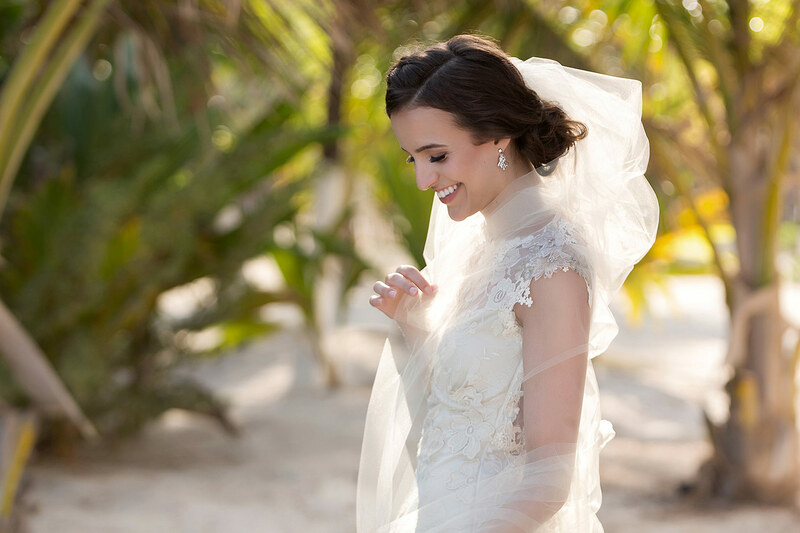 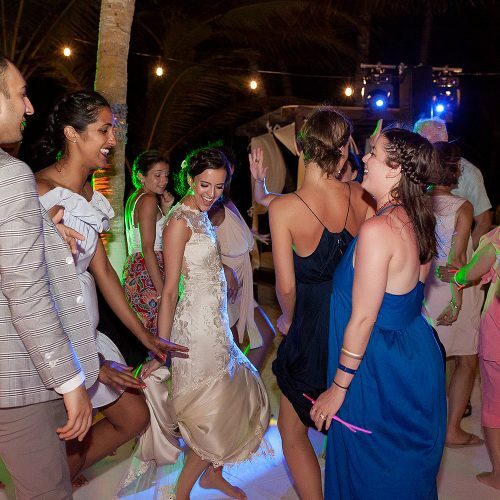 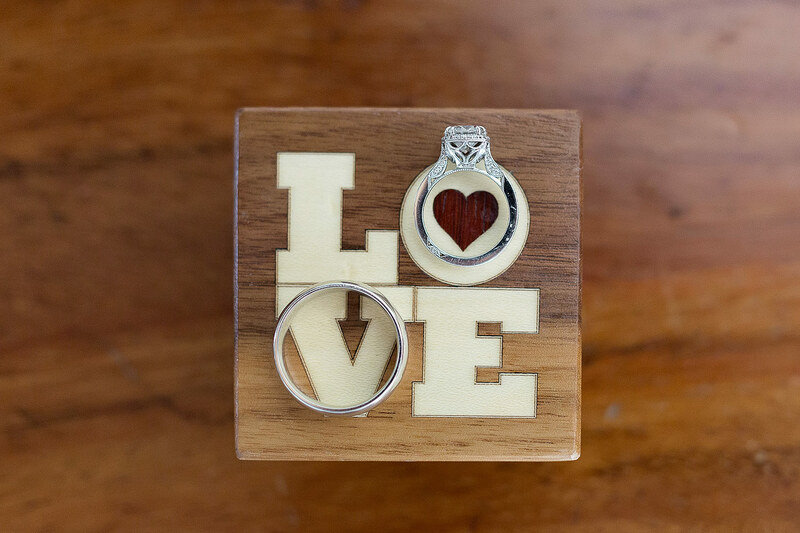 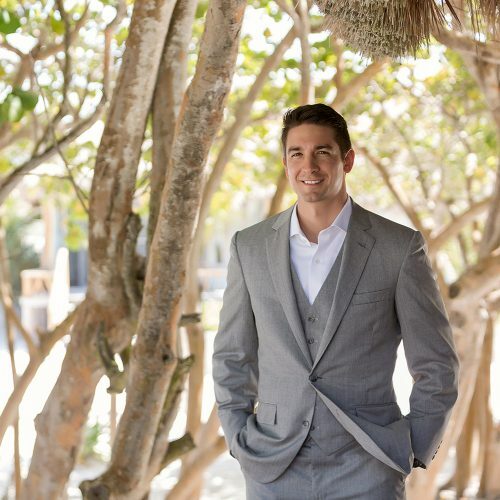 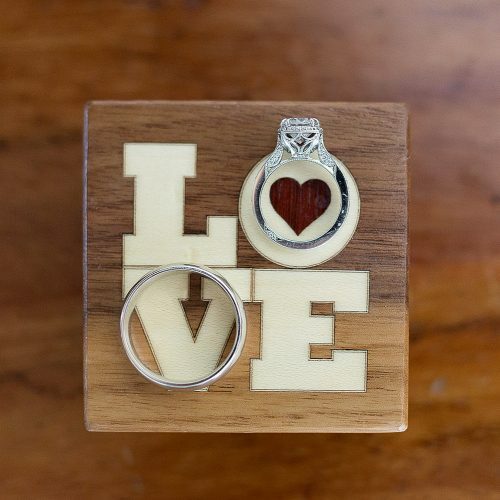 Carrie and Austin’s Tulum wedding at the Hacienda Paraiso was a joy to photograph. 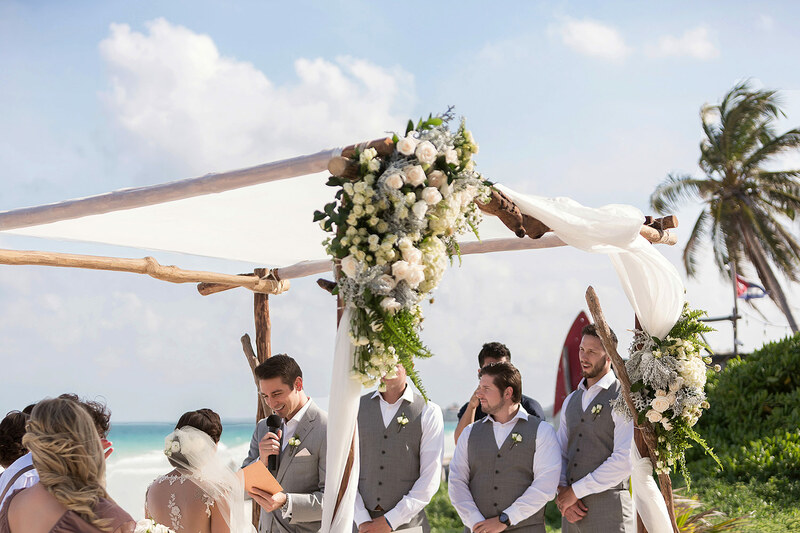 The ceremony and reception were both beautifully decorated in natural warm tones that complemented the beachfront location perfectly. 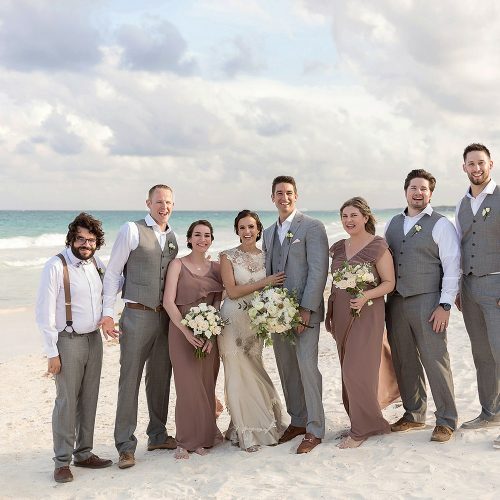 And Carrie and Austin’s wedding had a little behind the scenes story for me as the wedding planner, Victoria, was a bride I photographed at the same location about 1.5 years earlier. 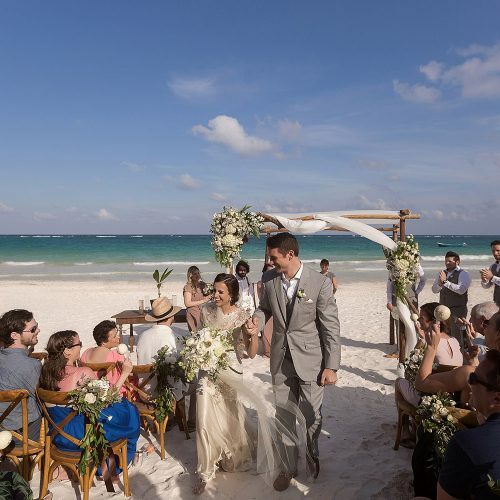 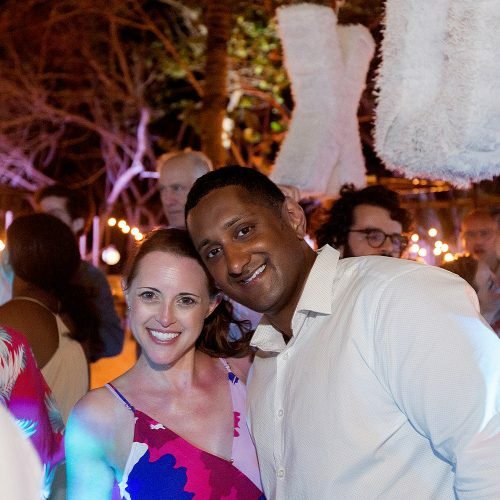 Both Victoria and Rico were at the wedding in Tulum and it was a great to see them, catch up on all the things that happened in the past and especially nice to hear Rico DJ at the reception. 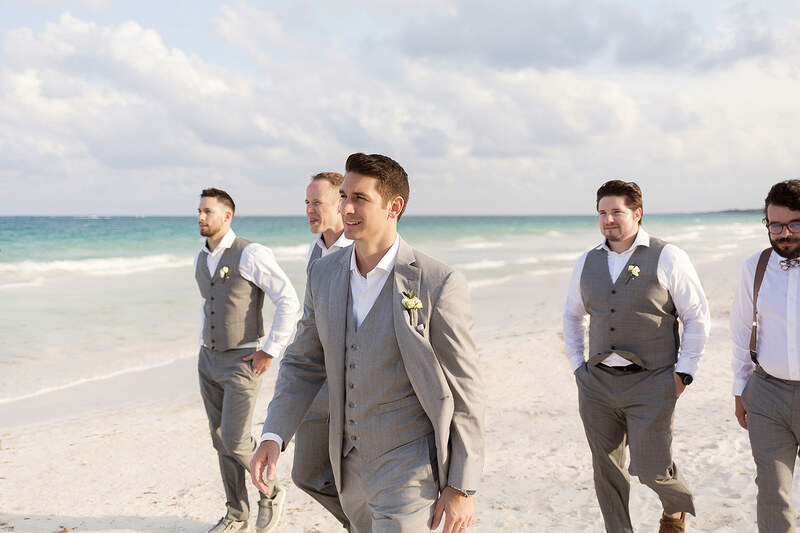 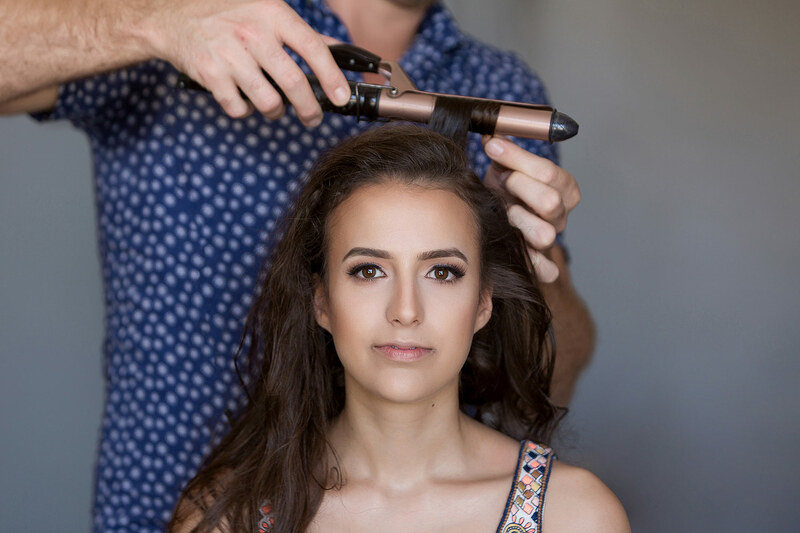 Finally, I have to give a little credit to Adrian and his team at Styling Trio. 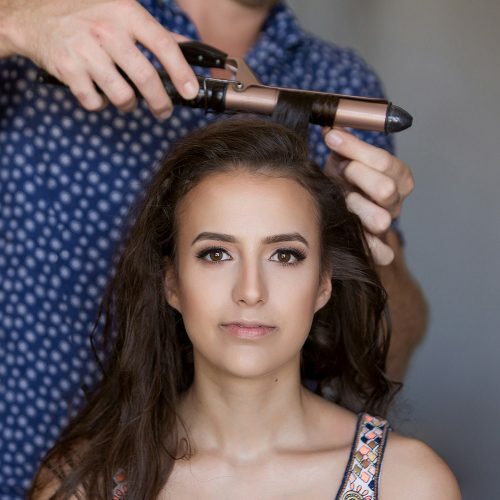 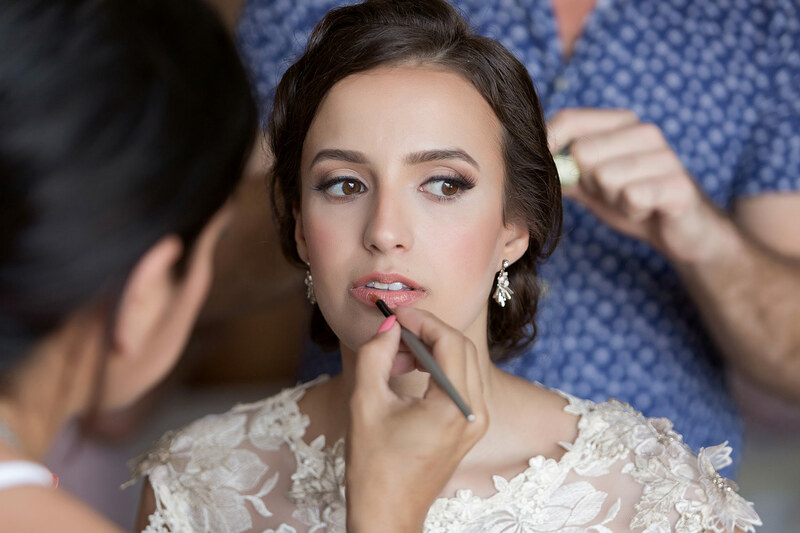 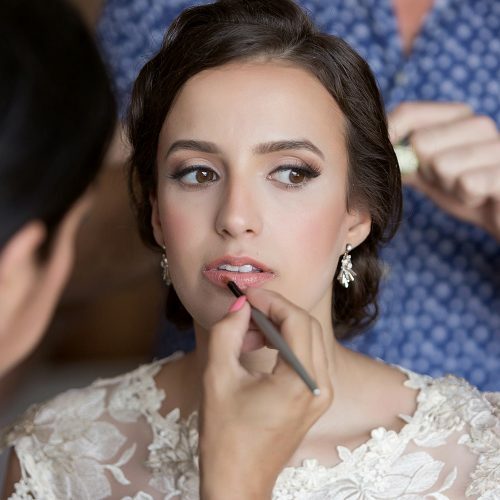 Carrie looked absolutely stunning on her wedding day and her makeup was some of the best I have seen in the past 10+ years I have been working as a photographer. 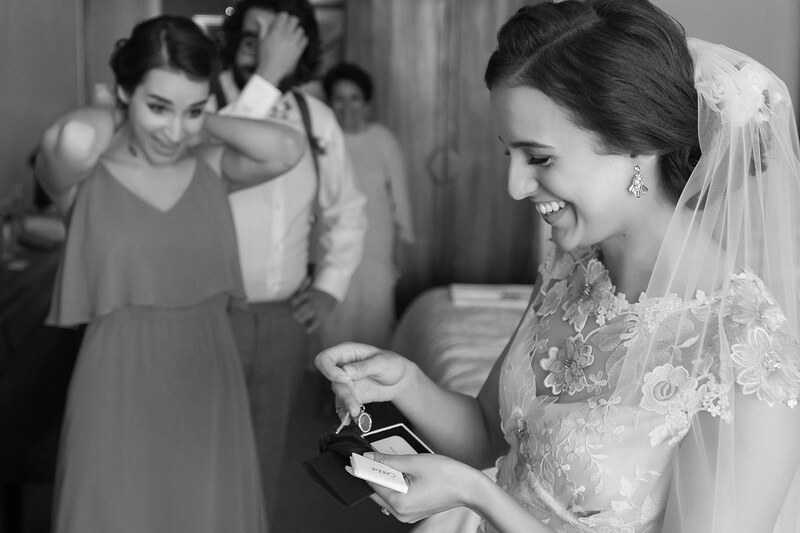 She looked simply stunning.